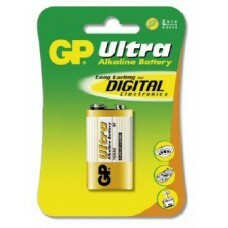 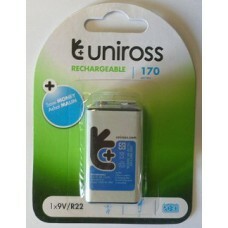 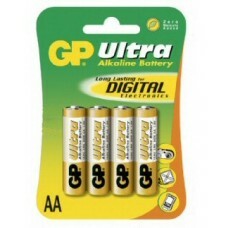 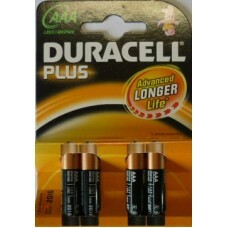 We stock a range of AA, AAA & 9V batteries both single use and rechargeable batteries at great discounted prices. 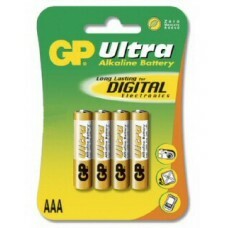 We only stock major brands so you know you will get a high quality long lasting battery. 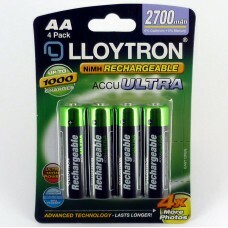 AA 2700mAh RechargeablePack of 4 Lloytron AA 2700mAh batteries.Ni-MH so no memory effectCan be recha..
AA GP Ultra AlkalinePack of 4 GP Ultra AA Alkaline batteries.These batteries have been specially dev..
AAA Duracell PlusPack of 4 Duracell Plus AAA Alkaline batteries.These batteries have been specially ..
AAA GP Ultra AlkalinePack of 4 GP Ultra AAA Alkaline batteries.These batteries have been specially d..
PP3 - Ultra Alkaline - 6LR61PP3 GP Ultra AA Alkaline batteryThese batteries have been specially deve..
PP3 - Ultra Alkaline - 6LR61PP3 GP Ultra AA Alkaline batteryNi-MH so no memory effectCan be recharge..